Listed below are Architects, Draftsmen and Engineers we work with and are glad to recommend. If you are in need of a project cost from an Architect contact one or ours. 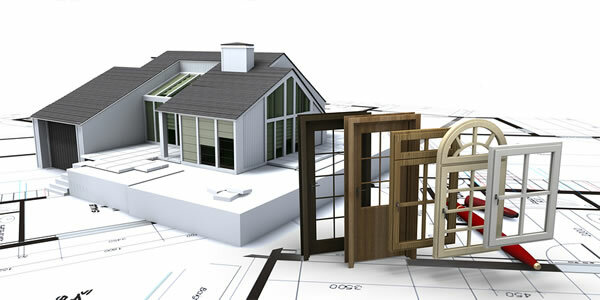 Get the best Architecture services in San Diego. If your project is ready for plans and you need a qualified draftsman. 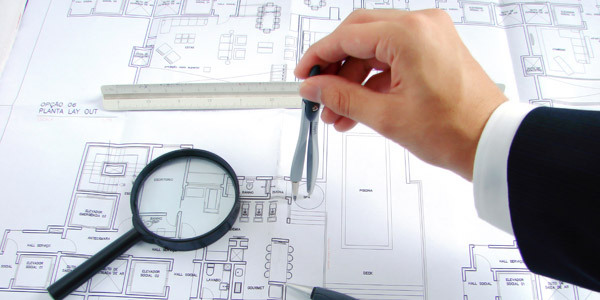 Use one of ours and get affordable draftsmen services in San Diego. 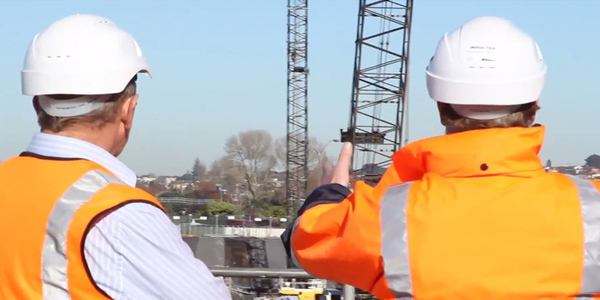 Should your construction project have required engineering contact one of our experienced construction engineers to get your residential engineering estimate. When planning to build a home or do a home remodel you may need the services of a professional Local Architects, Draftsman or Structural Engineer. See the difference between an Local Architects vs Draftsman. And what a Structural Engineer does. You may need one or more of their services.